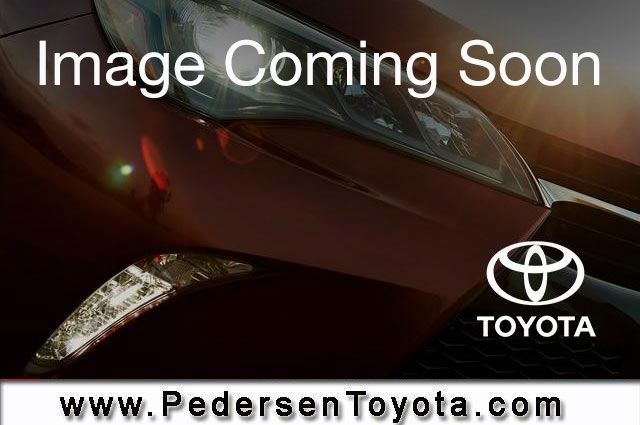 Used 2018 Volkswagen Tiguan for sale in Fort Collins CO. Pedersen Toyota serving CO, offers great prices on Used 2018 Volkswagen Tiguan. This vehicle is Black with Automatic Transmission and 8914 Miles. Stock # K11301 VIN 3VV0B7AX4JM095631. We are located on 4455 S. College Avenue in Fort Collins, only a short drive from CO. Priced below KBB Fair Purchase Price! CARFAX One-Owner.EXCEPTIONALLY CLEAN AND WELL CARED FOR VEHICLE!! !, LOCAL TRADE!! !, AWD. Contact us about this 2018 Volkswagen Tiguan!